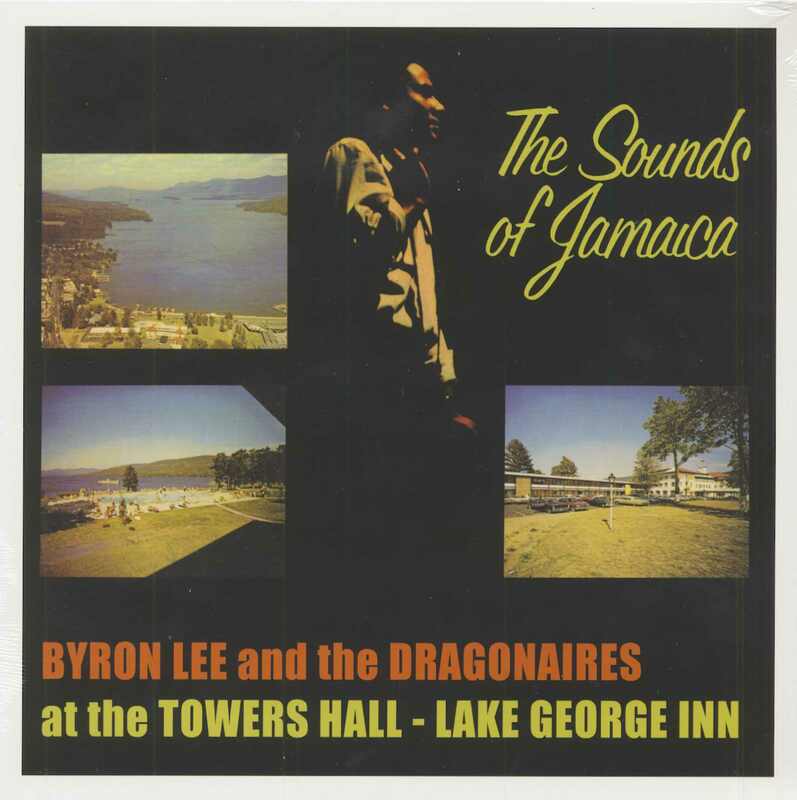 The Sounds Of Jamaica is the second LP, originally released in 1963, from Byron Lee & The Dragonaires. By this point the group had been around some 10+ years honing their chops in the nightclubs and resorts of Kingston, both playing their own material and backing up touring musicians of such caliber as Sam Cooke, Harry Belafonte, The Drifters, and more, not to mention appearing in the classic James Bond flick, Dr. No. Well versed in American R&B, mento, ska, and calypso, the Dragonaires blaze through 12 cuts here, including the »Goldfinger« theme, the Skatalites classic »Guns Of Navarone«, and the calypso standard »Yellow Bird«. 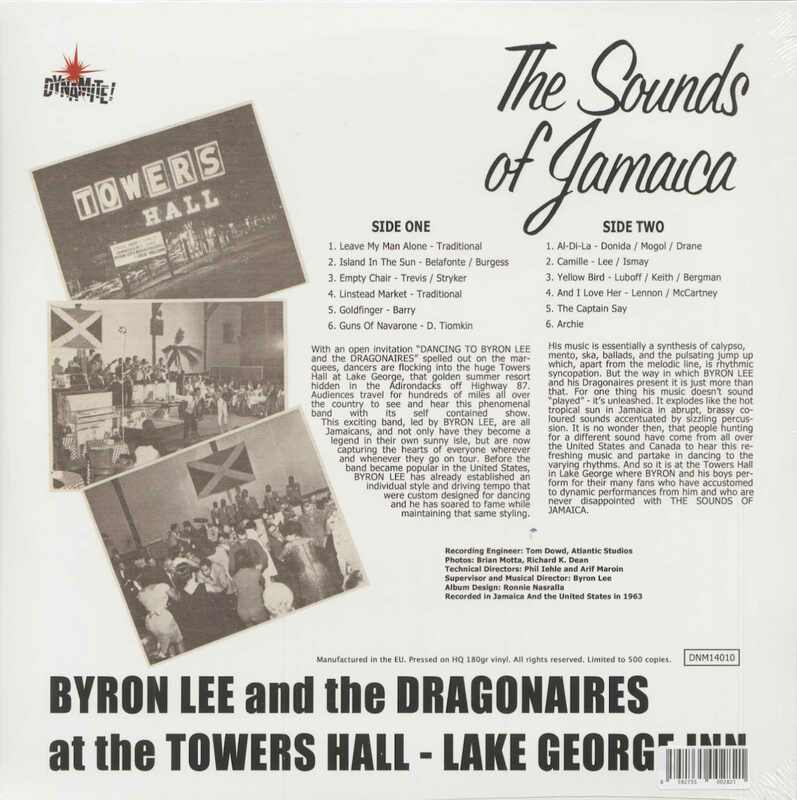 Another important piece of Jamaican music history available again thanks to Dynamite! Customer evaluation for "The Sounds Of Jamaica: At The Towers Hall - Lake George Inn 1963 (LP, Ltd., Vinyl 180g )"